Posted: Monday, September 5, 2016. 2:55 pm CST. By BBN Staff: On Saturday, September 3, police received information of a murder in Sandhill Village in the Belize District. 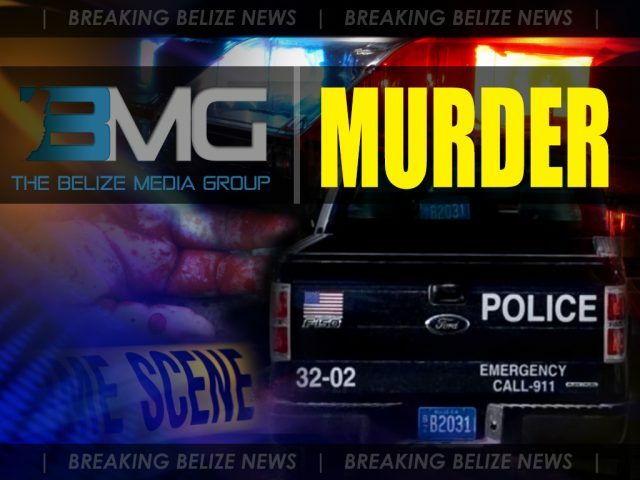 According to police reports, officers visited an area between miles 20 and 21 on the Philip Goldson Highway where they saw 30-year-old Tyrone Bernard Davis lying in front of his house with multiple gunshot wounds to the upper body. Initial investigations have revealed that Davis was relaxing in a hammock at home when he was approached by an unknown person who fired several shots, causing his fatal injuries. He was transported to Karl Heusner Memorial Hospital where he was pronounced dead at 6:55 p.m.
Police have since detained a 19-year-old male pending investigation.